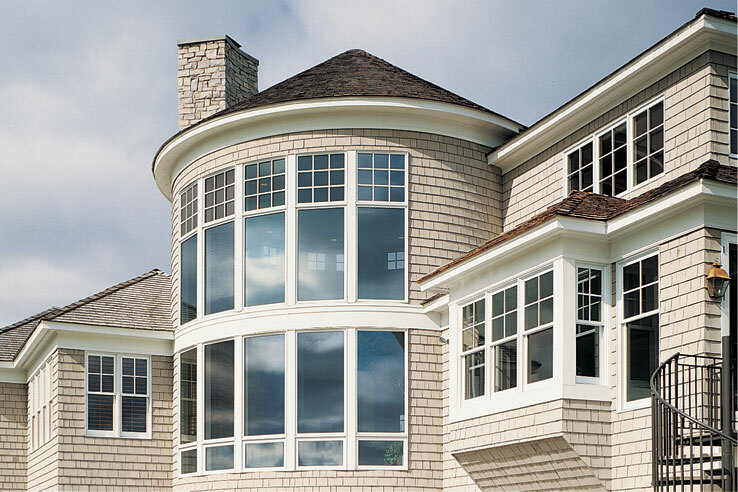 Windows are one of the most versatile elements of a home. Not only do they add natural light to any room, but they also add ventilation and fresh air. In addition, your windows contribute to your home’s energy efficiency as well as its overall curb appeal. With all of that being said, it’s important to have quality windows in your home and whether you’re looking for a replacement or a repair, our home improvement company can help. At P.J. Fitzpatrick, we’re always looking for ways to help homeowners go green and save on their energy bills. 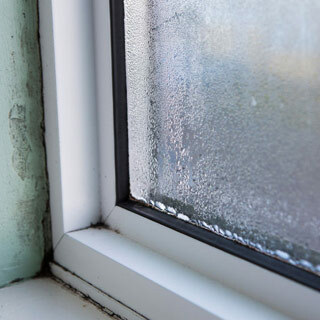 Many people aren’t aware of how much windows can affect their home’s internal temperature and if your windows are old, outdated, or just poorly made, you could be losing up to 35% of your home’s heat through your windows. Drafty windows let cold air into your home during the winter and hot air into your home during the summer, which means your HVAC system has to work harder than it should to keep your home at the optimal temperature. However, with quality-made windows, you can improve your home’s energy efficiency and reduce your monthly energy bills. One of the best things about windows is the wide variety of styles that they’re available in. From a classic double-hung style to the bold look of a bow window to a special custom shape, you can choose a window that not only fits your budget, but fits your taste. In addition, each style of window can add a different look to your home, making them an artful aspect for both your interior and exterior. Our window installation and repair experts know the ins and outs of all types of windows, so if you’re unsure which is the best option for your home, we can gladly help you decide. Whether you’re looking for brand new windows, looking to replace your old windows, or need your windows repaired, our experienced windows team can get the job done quickly and correctly. At P.J. 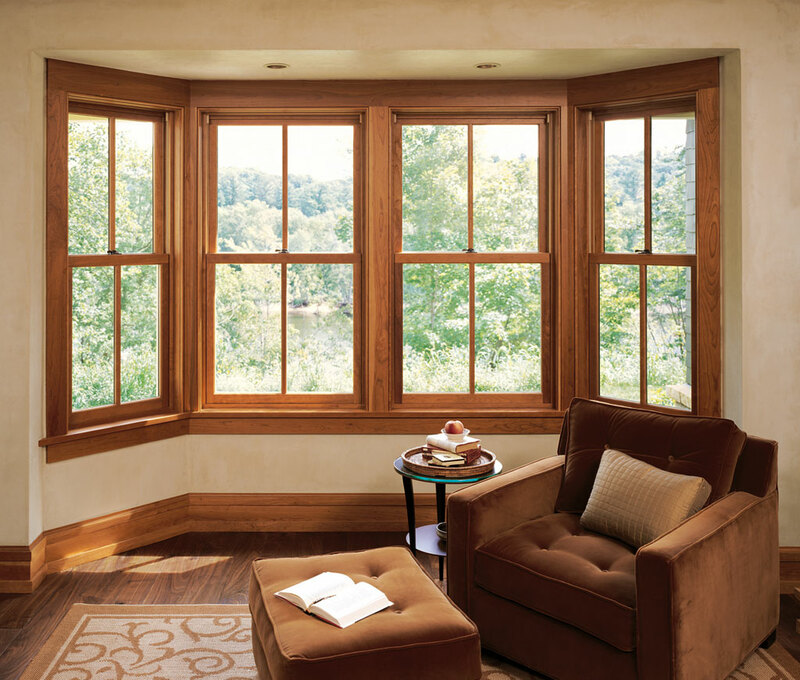 Fitzpatrick, we carry a wide variety of windows in an array of materials, styles, shapes, and sizes for you to pick from. We can help you find the perfect replacement windows for your taste. If you have a cracked window pane, a damaged screen, a rotting frame, or another repair issue, we’ll send one of our professionals out to your home – in most cases, within 24 hours. We offer a variety of window colors and materials in styles like bow, casement, double-hung, bay, awning and more. We’ll help you find the perfect window for your taste and budget. If you’re hoping we’ll use cheaper materials, hurry through an installation, or overlook restrictions, P.J. Fitzpatrick is not the company for you. If something ever goes wrong with our installation in the future, it’s not your fault… it’s ours. When it comes to home improvement, we know that many of our services are not just minor changes to your home, but rather a large investment. In your search for a home improvement company, you’ve probably come across words like “experienced” or “trustworthy,” but how can you know if they’re true? 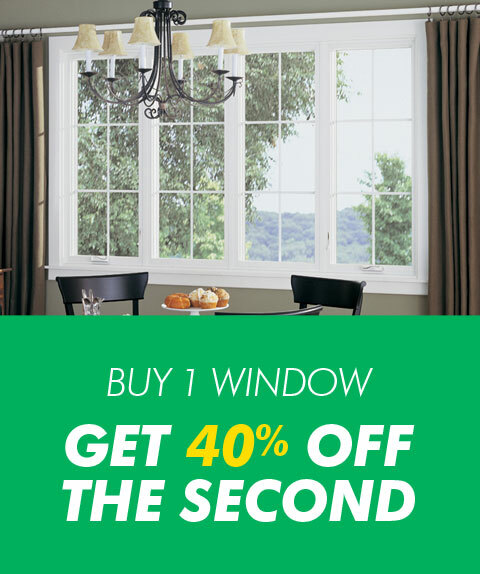 Check out our current window specials. Whether the damage to your window was caused by old age, the weather, or an accident, you can trust us to assess and repair your window in a timely manner. We can easily install, replace, or repair your window screens so that they allow ventilation while keeping out airborne elements like debris and insects. Our home improvement company proudly works with Great Lakes Window, a leading manufacturer of vinyl windows in a variety of styles. At P.J. 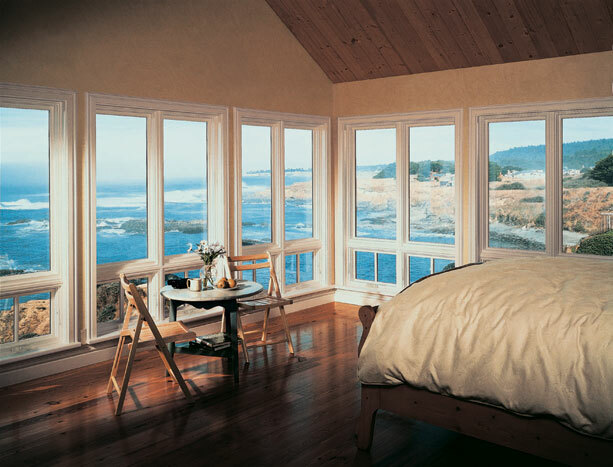 Fitzpatrick, we offer Infinity from Marvin windows that can help you go green and make your home more energy efficient. Over the years, we’ve installed and repaired hundreds of windows for homeowners throughout the area. 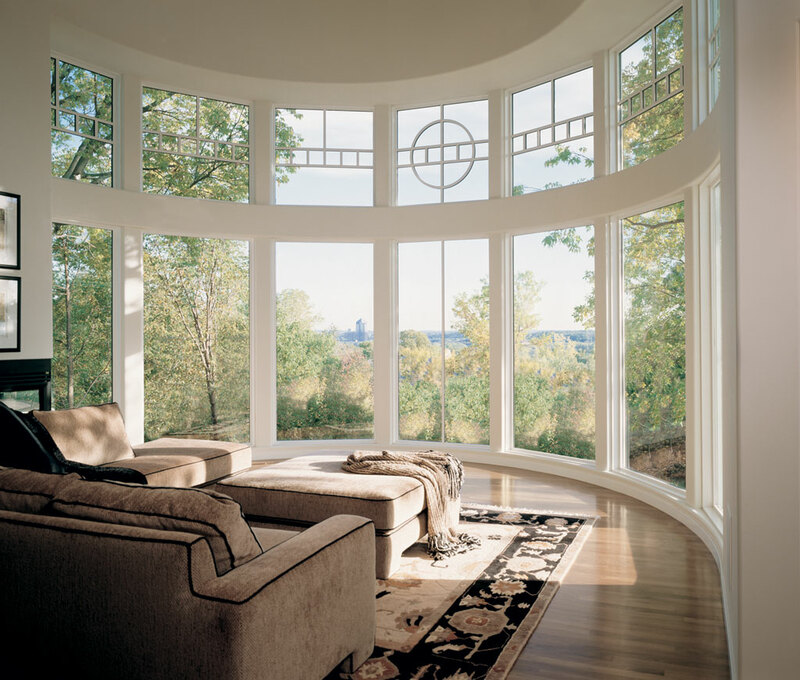 View our windows gallery to see the windows we offer and some of our previous work. 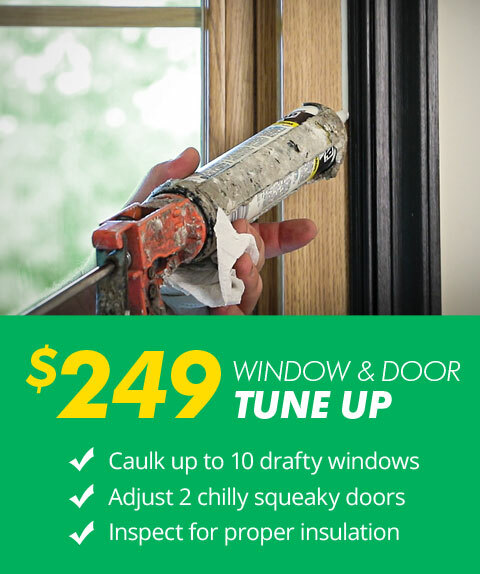 By replacing your old windows, you can increase your energy efficiency and your home comfort. All you need is the right tools and the right windows, and you can easily have new, beautiful windows to enjoy. Window replacement is one of our specialties at P.J. Fitzpatrick and our DIY instructions can help you get the job done.